This hard working reggae band who’s steadily chasing their dream is here to drop their debut music video for “Move It Like That” off of their debut album “Not Afraid”. 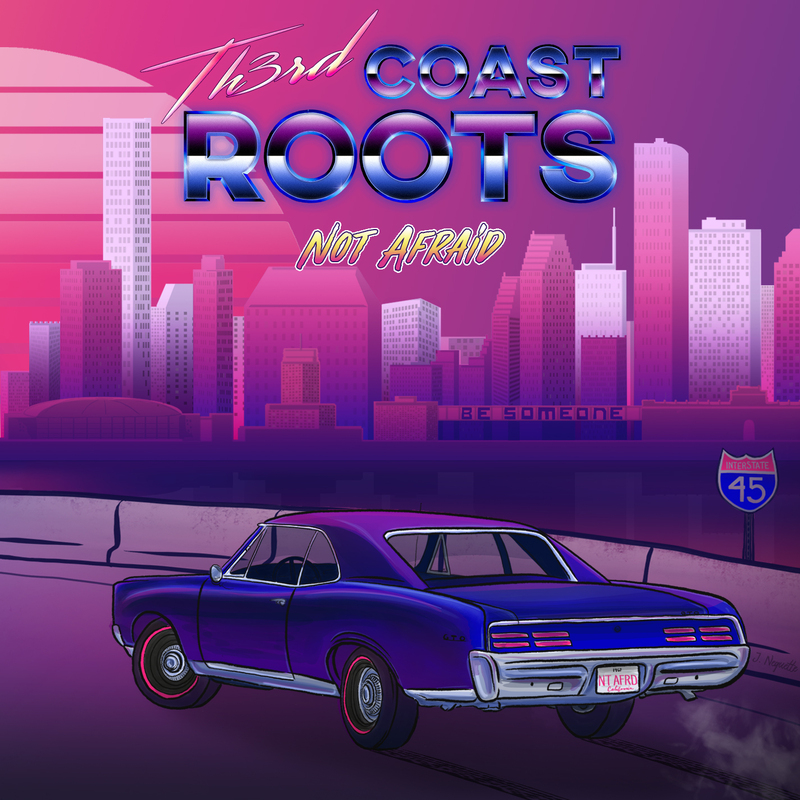 Th3rd Coast Roots releases a catchy song that mixes the sweet sounds of reggae and R&B with beautiful work on the keys that all come together for a song that’s sure to be playing over and over in your head. This is just the beginning for this Texas reggae band. If they’re not on your radar, they should be. Big up Th3rd Coast Roots! Be sure to check out their debut album, “Not Afraid”. Out everywhere! Absolutely love Th3rd Coast Root’s!! My favorite is Move it like that!